Google analytics do what we need many time like recording the user interactions, page views, and the trend user follow while exploring the site. 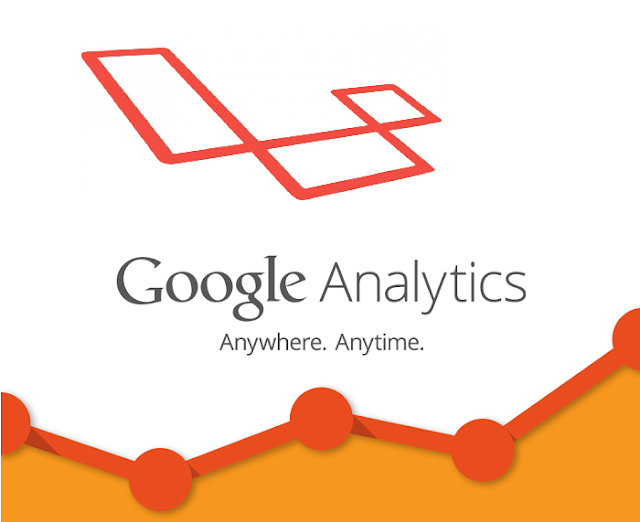 Setup spatie/laravel-analytics You can read how to setup package here. It is quite easy but if you find any problem just ask in comment.